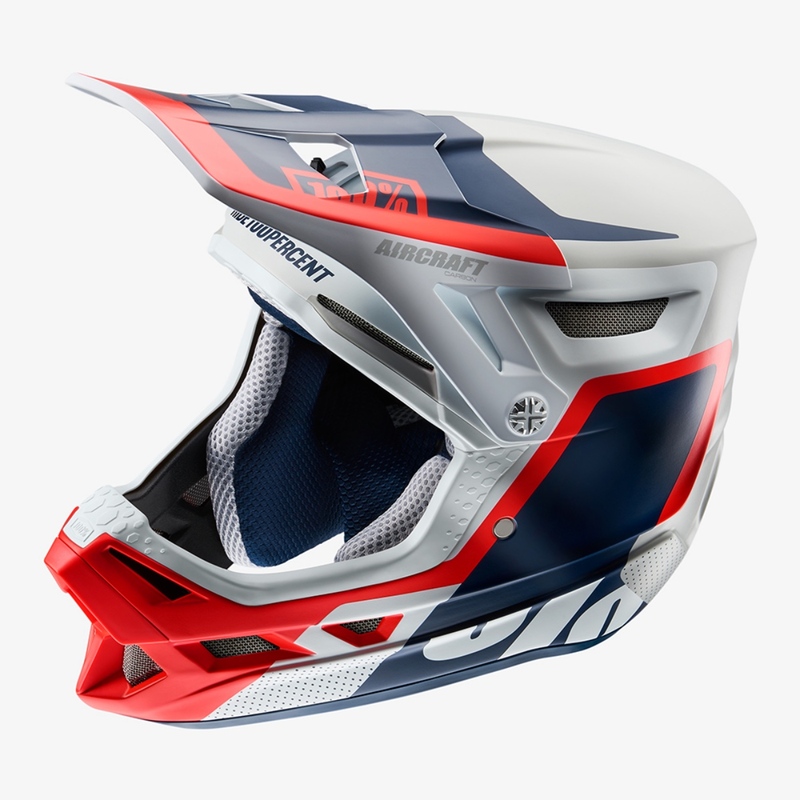 The brand that’s long been synonymous with motocross Americana is taking a significant plunge into the bike world. 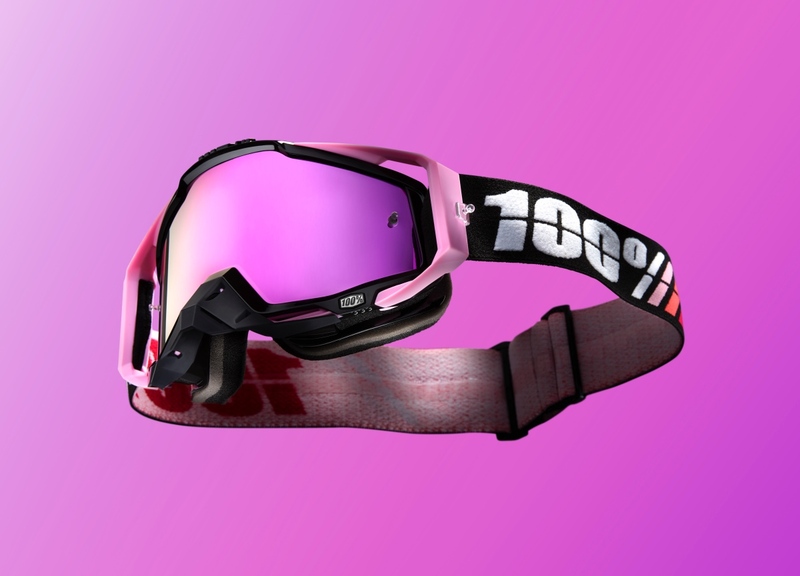 This week, 100% introduced a new wide-ranging lineup of gear for the spring season. 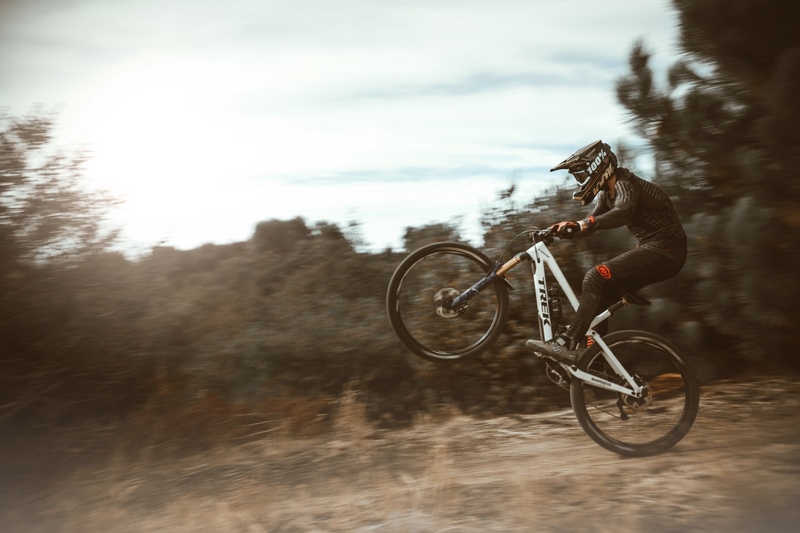 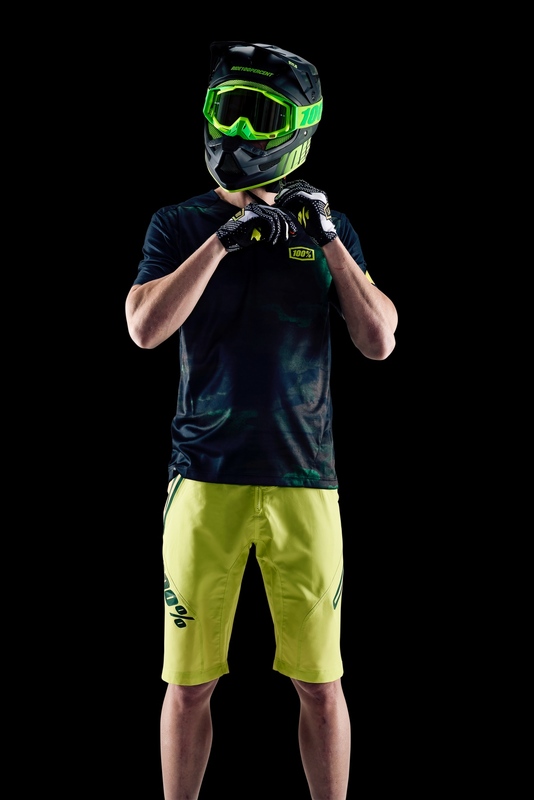 Offerings include technically advanced riding apparel for downhill and all-mountain riding, as well as new colorways and designs in the carbon Aircraft helmet and Status helmets. 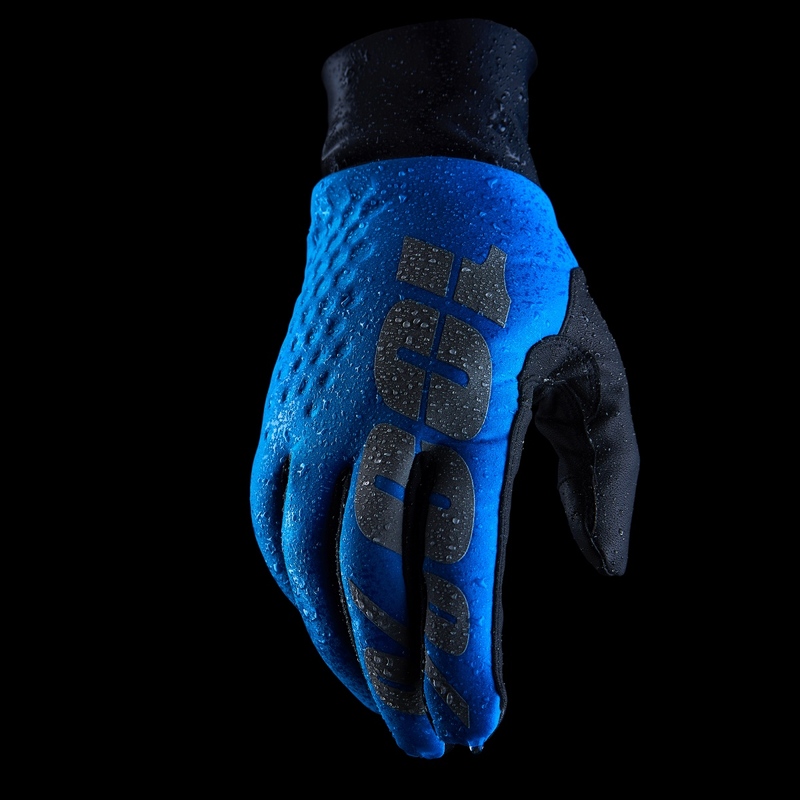 Also their new Hydromatic glove features a waterproof lining keeping you dry and in-control through wet spring riding conditions. 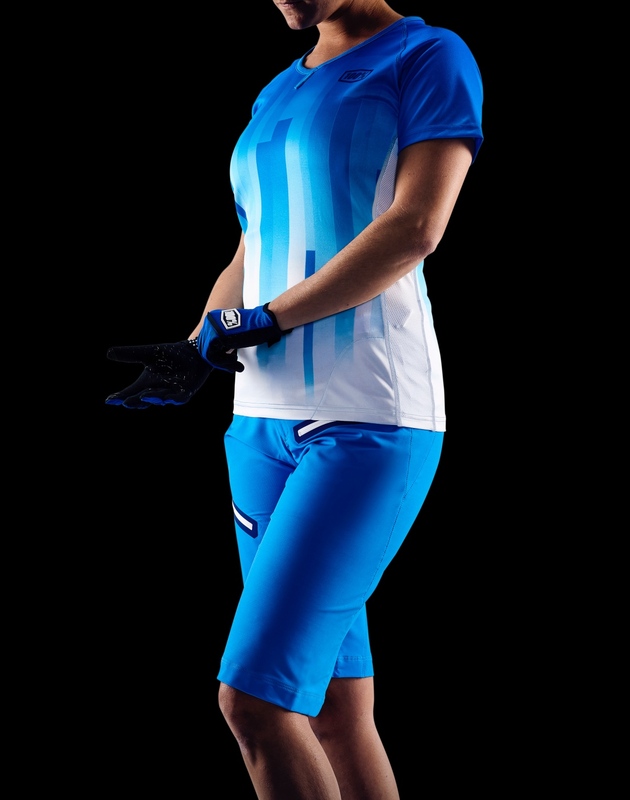 Hydromatic technology is also available as an option in the Brisker glove model. 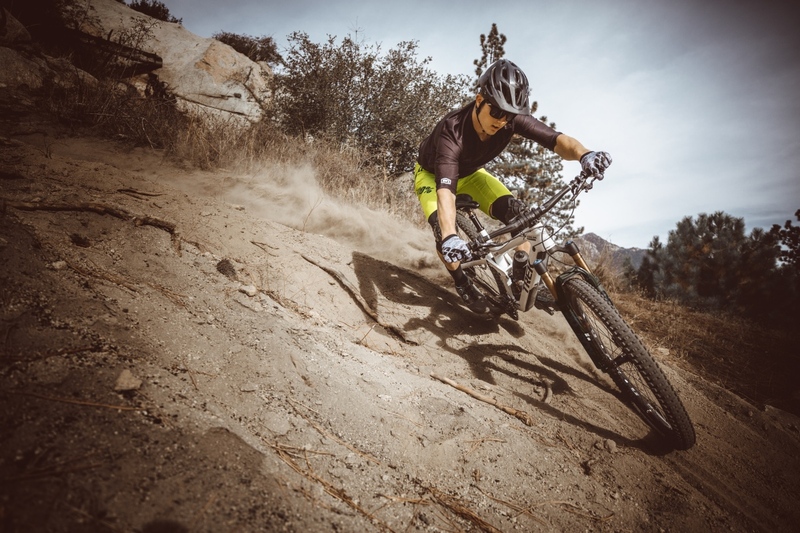 In addition to the new gear, the Spring 2018 collection includes a fresh selection of men’s, women’s, and youth casual apparel. 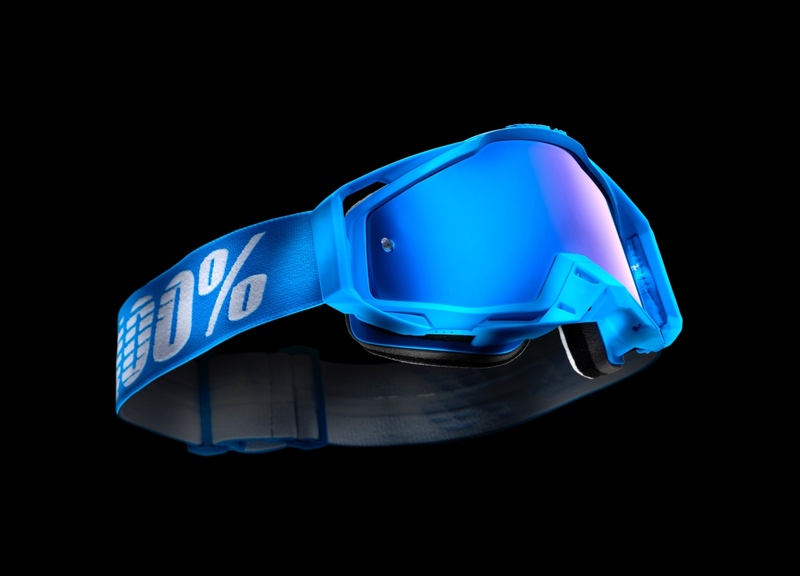 Based in San Diego, California, and boasting the tagline, how much effort do you give, 100% produces goggles, eyewear, helmets, gloves, and sportswear that is designed specifically for demanding racers. 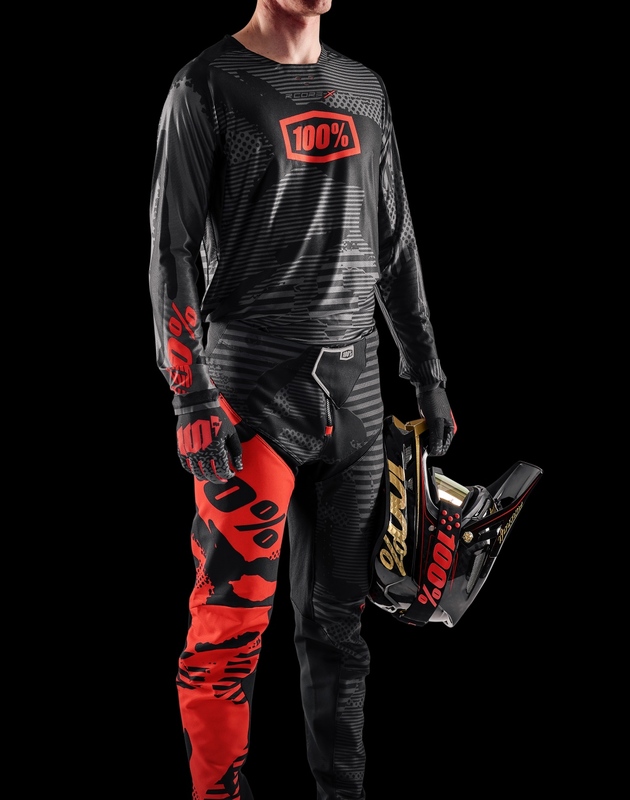 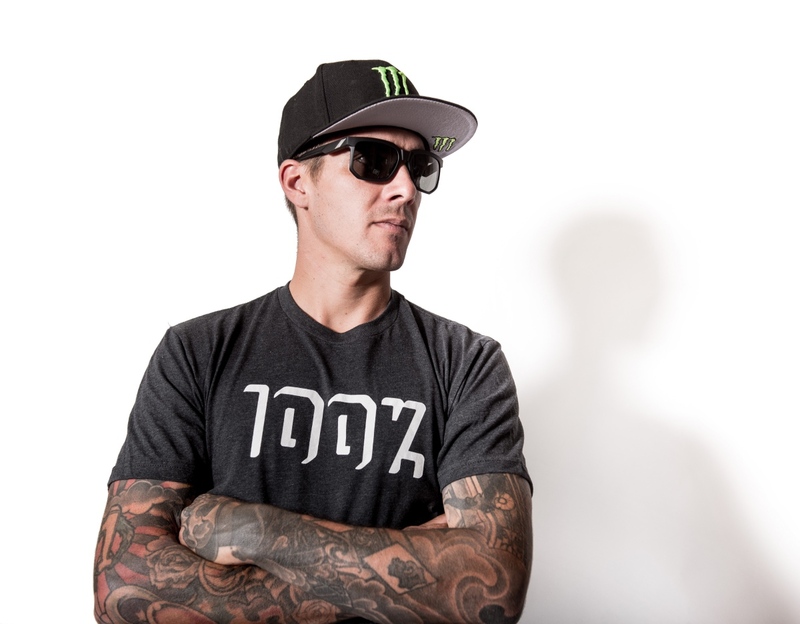 You can see the entire new collection now at www.ride100percent.com or download the Spring 2018 Lookbook.